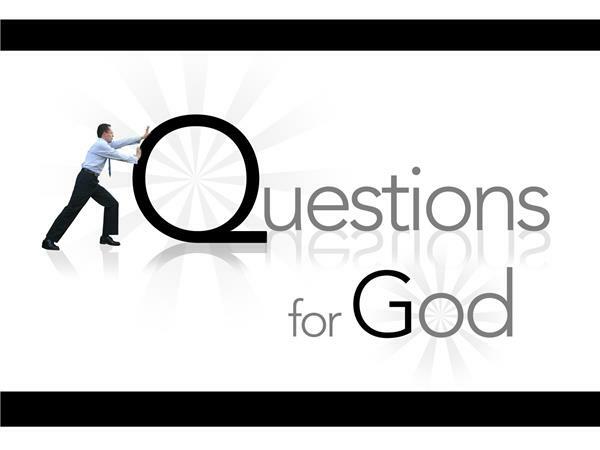 Spiritual Tools for Trauma Healing, Part 1: Where Was God? Spiritual issues come up for everyone as they heal from trauma. 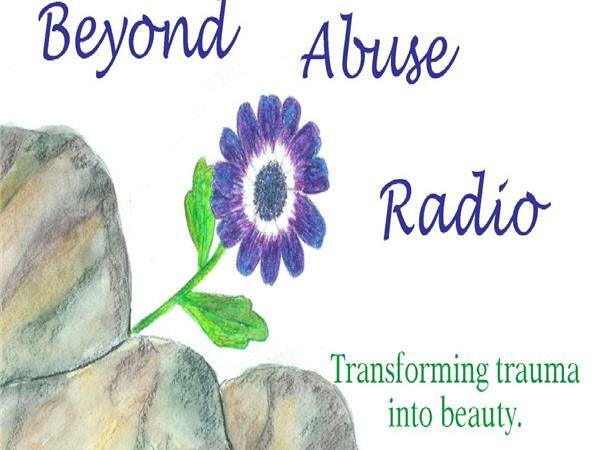 To divorce one’s spiritual questions from the healing process leaves survivors with huge gaps in their recovery. 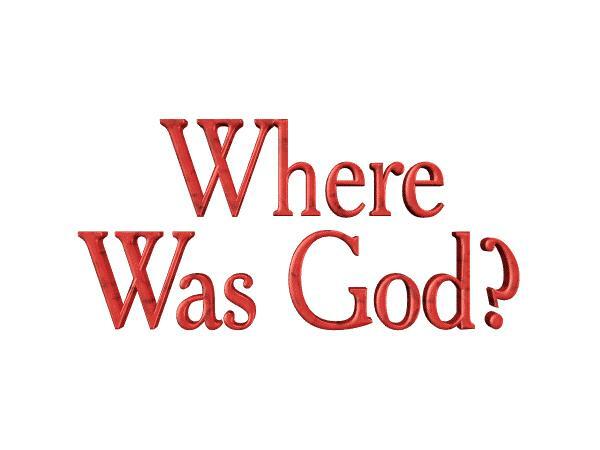 One of the things most survivors ask at some point is “Where was God?” and, rightfully so. 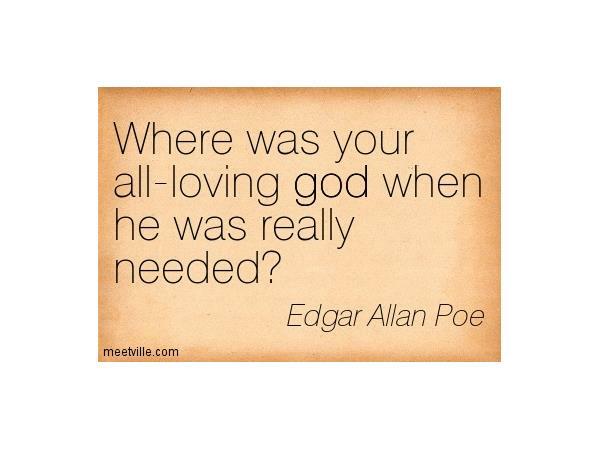 IF God is real and all powerful and you believe in the idea of a good and loving God, WHERE was He when you were being abused? It is a question worth asking and one that deserves some honest conversation. 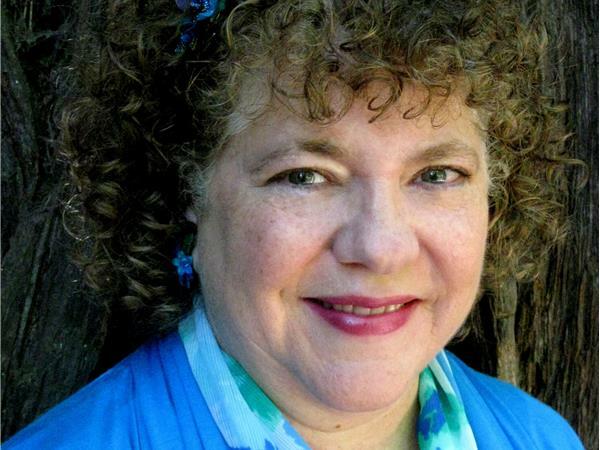 Join host, transformation coach, spiritual director, and thriving survivor, Misa Leonessa as she shares about finding God in the midst of trauma healing.